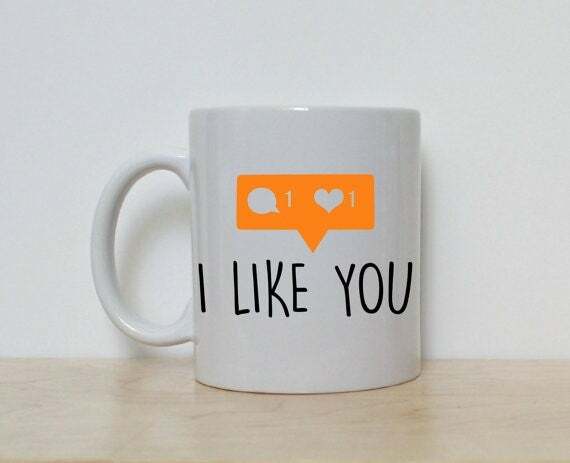 The holidays are right around the corner, but regardless of whether it’s Christmas, Valentine’s Day, someone’s birthday or any other holiday, you can always surprise that special social media lover in your life -- or yourself -- with any of these awesome gifts. What could be better than baking some Twitter, Facebook and hashtag-shaped cookies? Nothing, that’s what! Roll out some dough, use the cookie cutters -- and you have the recipe for some social media goodness. 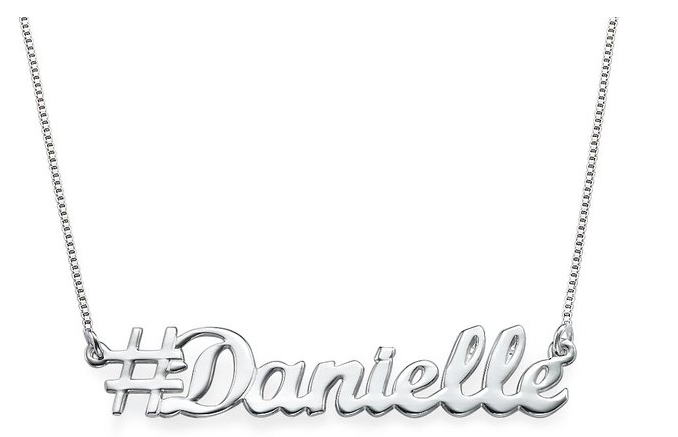 Here’s your chance to have your very own hashtag…necklace, that is. It comes in silver and has a variety of chain lengths to choose from. 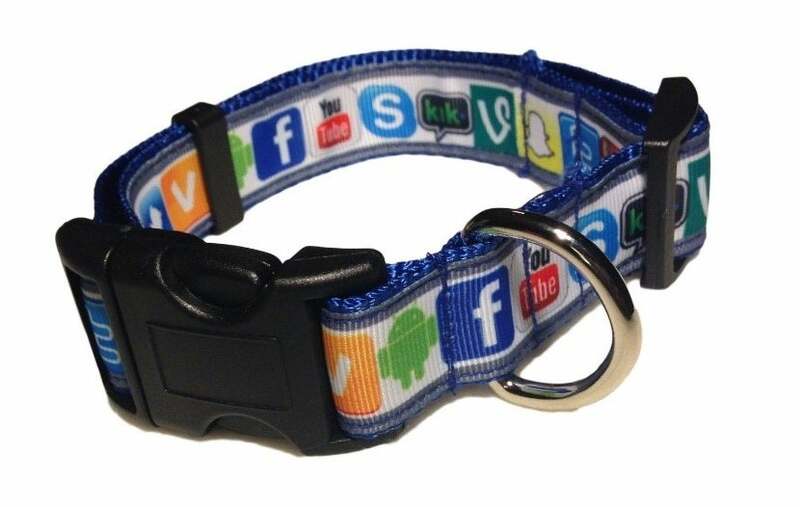 Your dog will be the coolest pup on the block when he or she sports this collar. And if your pet is trying to become the next social media superstar -- think Grumpy Cat and Boo the Pomeranian -- then this is definitely a must-have. Want to have some fun? Throw a couple of these bad boys back and you might be feeling pretty thumbs-up yourself in no time. No more luggage getting lost on the baggage claim carousel. This luggage tag is sure to help your belongings stand out so you can grab them and be on your way. 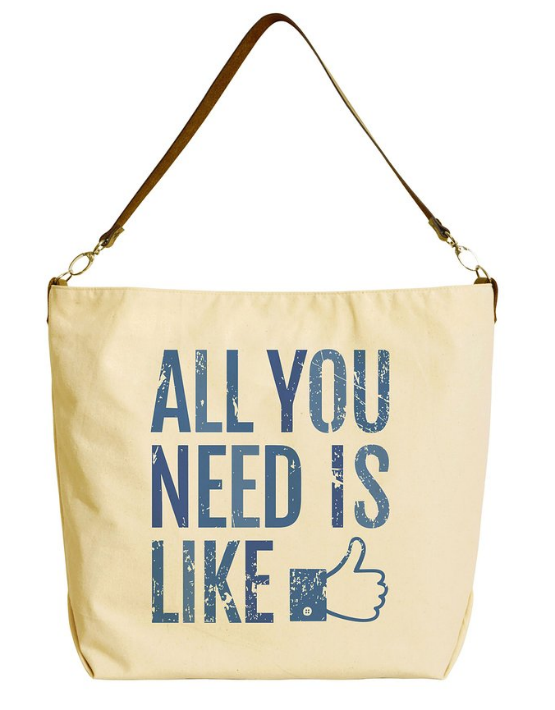 These adorable tote bags with their leather straps are a step above the normal canvas tote bags -- and you have several options to choose from. 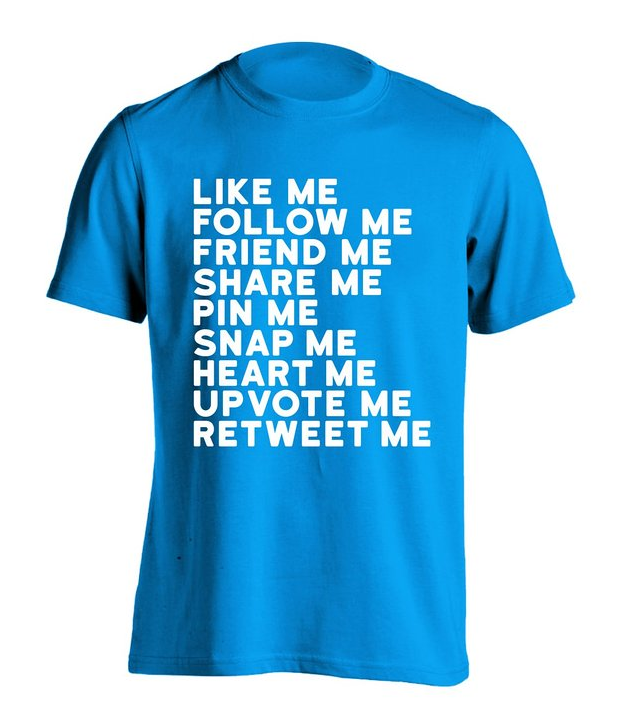 I think we pretty much have all the bases covered in this shirt from liking to following, friending and hearting. This is the perfect office décor. You can either hang it up on the wall or leave it standing on your desk or bookshelf. Let it help get the social media marketing juices flowing. 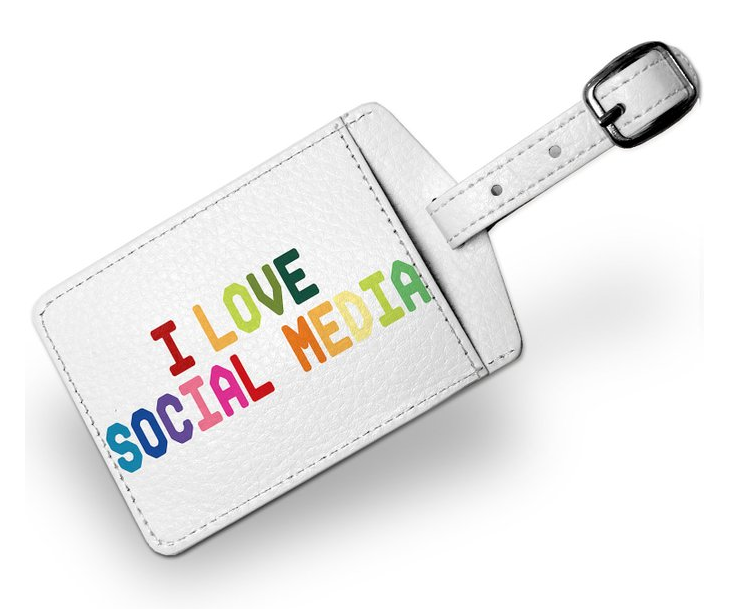 Want to show the world how much social media means to you? Then this is the shirt for you! 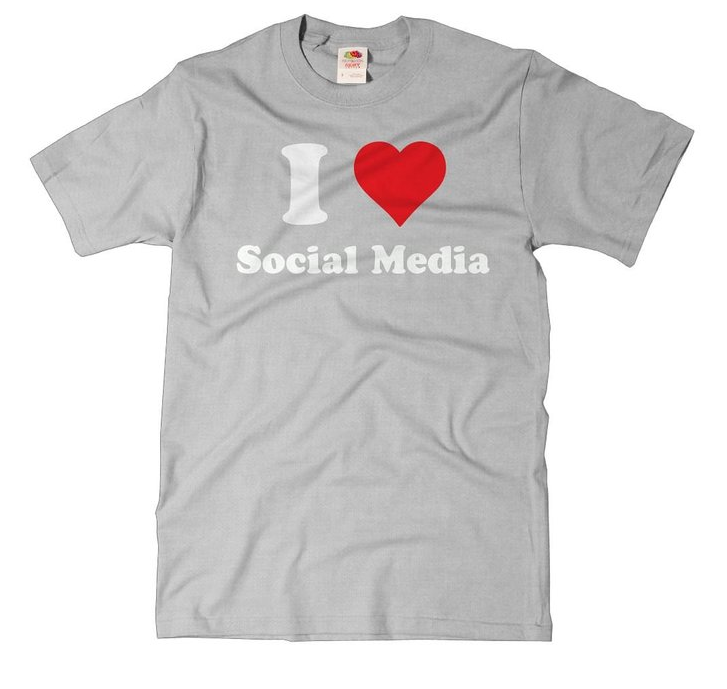 Nothing says you love social media more than a shirt that literally says you love social media. 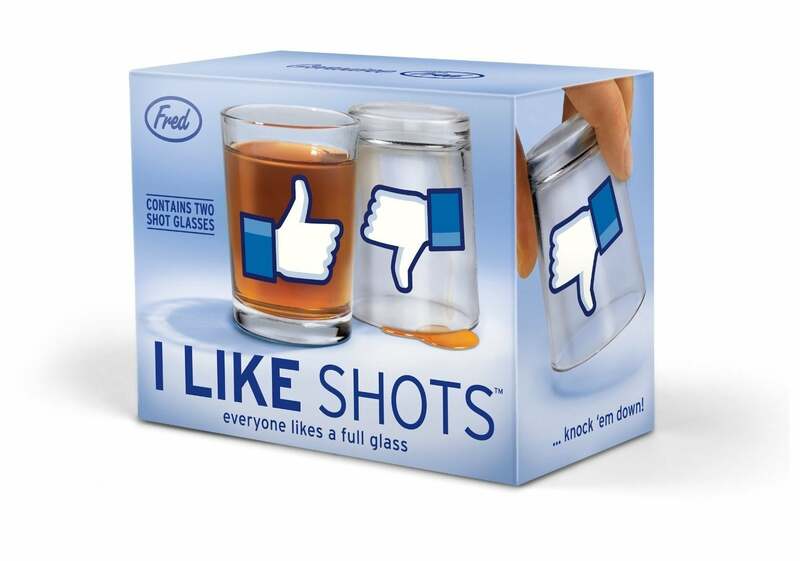 This is the perfect stocking stuffer or small gift for the social media lover. 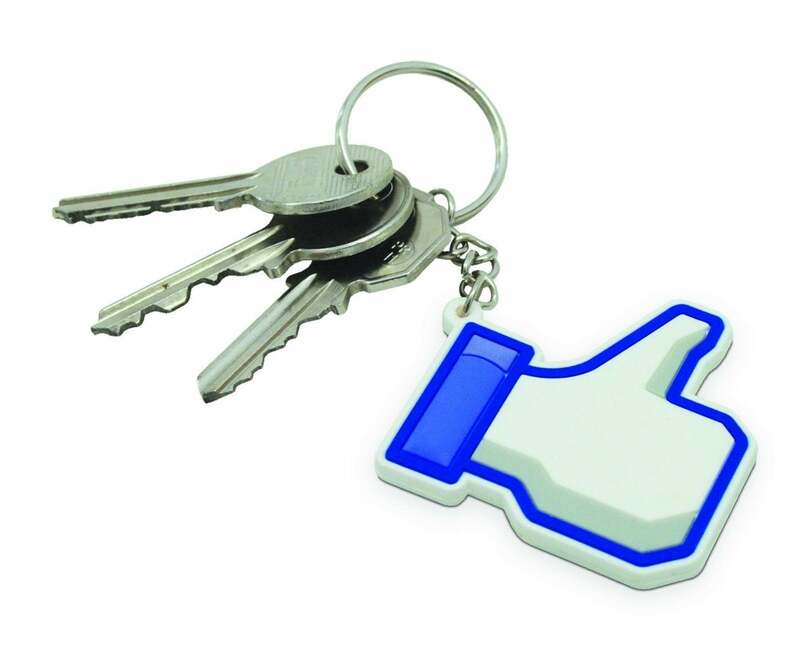 What could be better than a keychain that gives a thumbs up every time the gift-getter finds their lost keys? Here’s a creative way to write down all that important information buzzing around your brain or passing notes on to friends and family. Who wants to have a boring drink? No one! 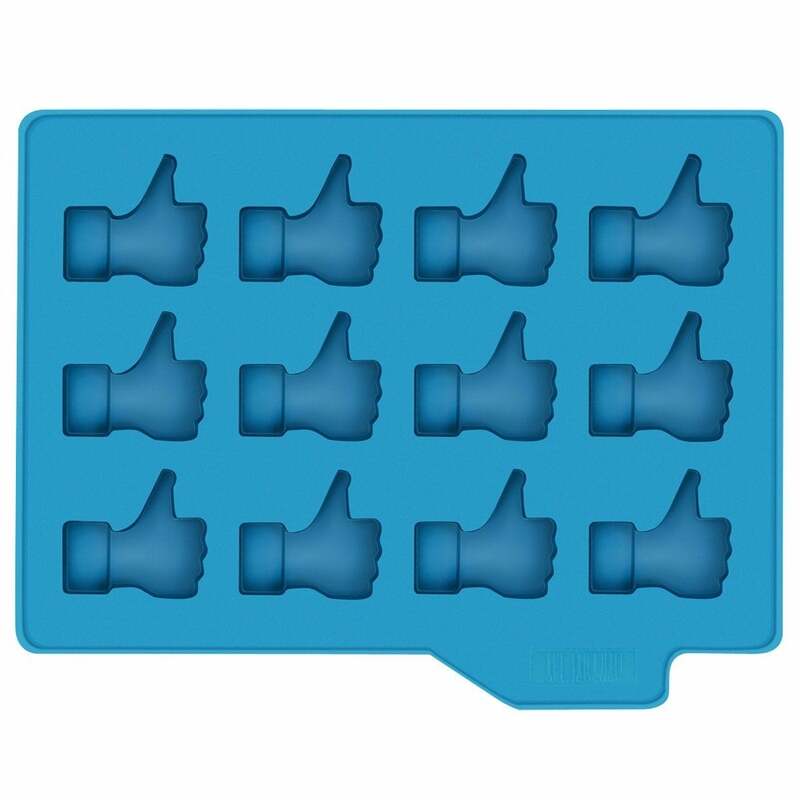 Give your glass of iced tea a little pizazz with these thumbs up ice cubes. 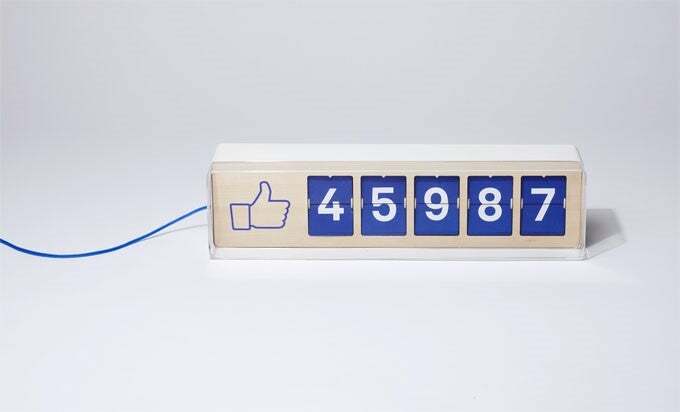 This fan counter would be a great addition to any office that wants to see their Facebook, Twitter or Instagram following grow. That’s right, there is also a Twitter and Instagram counter! It even comes in either a five-digit or six-digit option. Instagram is the perfect platform to post those selfies -- and wouldn’t a selfie look even better with this Instagram-inspired mug? The likes will just start coming in with this photo-op partner. 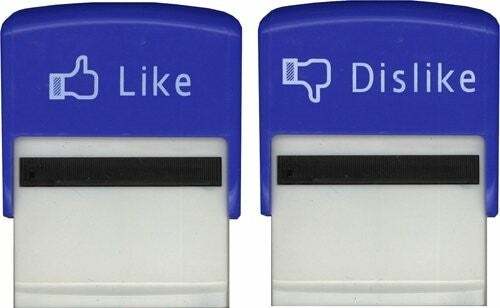 I wouldn’t suggest using these on official documents -- but how fun would it be to stamp something with that dislike stamp? 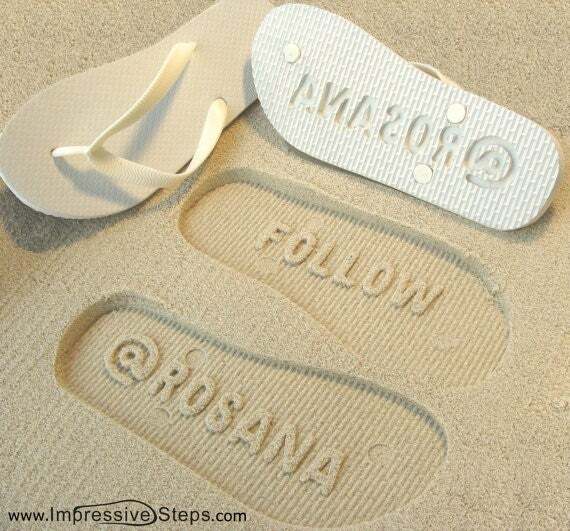 You can have fun AND grow your Twitter and Instagram following with these awesome flip flops. Get your handle put on the bottom and just start strolling (not trolling...) along the beach. I don’t know what purpose this service besides just looking really neat. 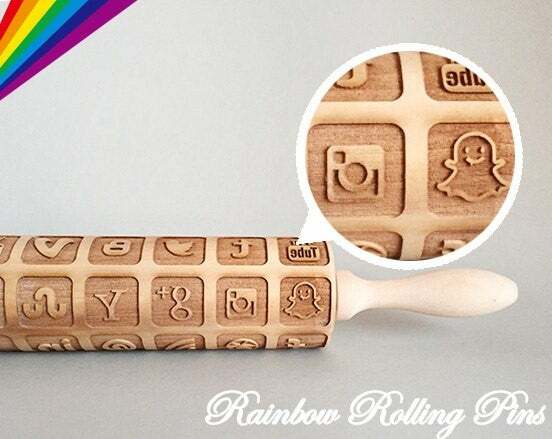 Probably not the best if you want seamless-looking pies, but if you want to add a little something extra then give this rolling pin a try and your guests will be trying to guess which platforms they’re eating. There is so much fun you can have with this little guy. Put a daily inspirational quote in his mouth, use him as a reminder to tweet more often and so much more! 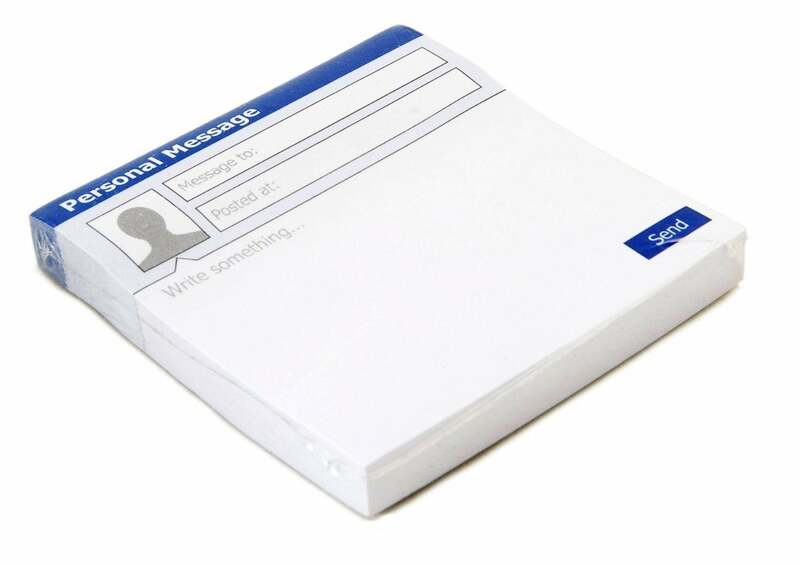 What a nice addition to a social media lovers desk, right? 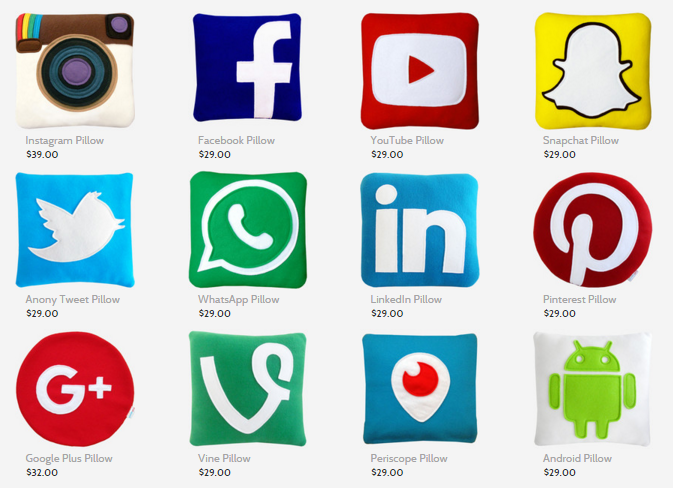 No one will doubt your love of social media if you have a bed or couch full of social media pillows. I actually have the Instagram, Facebook, Twitter, LinkedIn, Periscope, Pinterest and Google ones myself. This sign would look great on any wall or desktop. 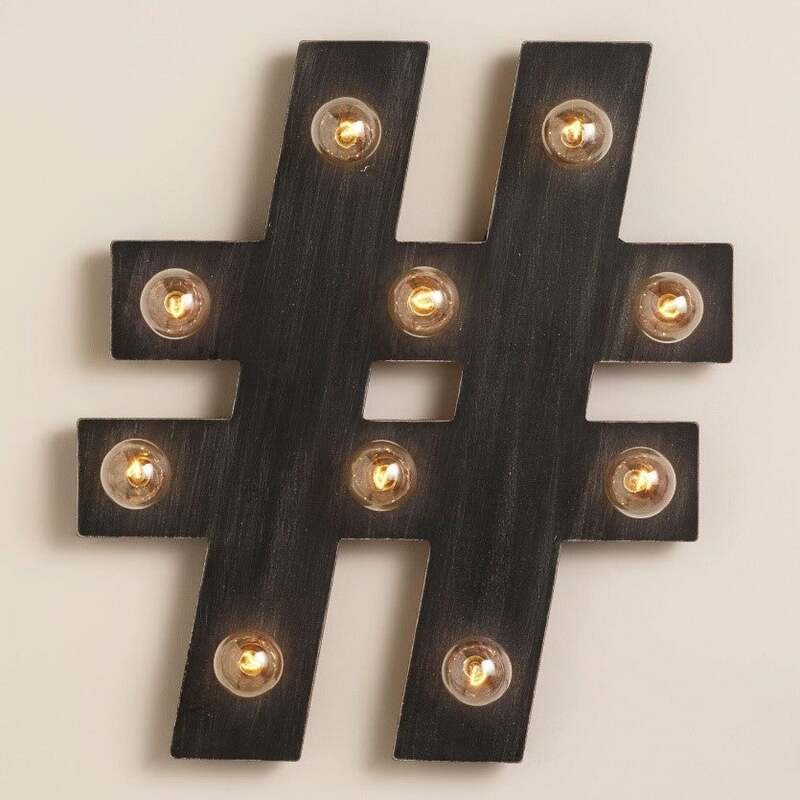 Keep track of a popular hashtag you want to start using, use it at a wedding or event or just put random thoughts on it. The best part? It comes in a ton of different colors. 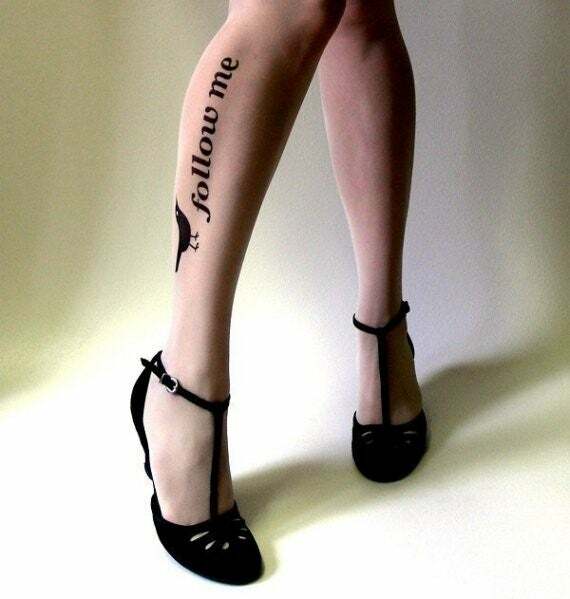 I can see these being perfect for a social media costume or at a fun social media event. I don’t know if I am brave enough to try and pull them off, but I encourage you to try them. This amazing product is something I use on a daily basis. I am scoping every day, and having this tool to be able to scope and go live on Facebook mentions or any other live streaming app makes everything so much easier. 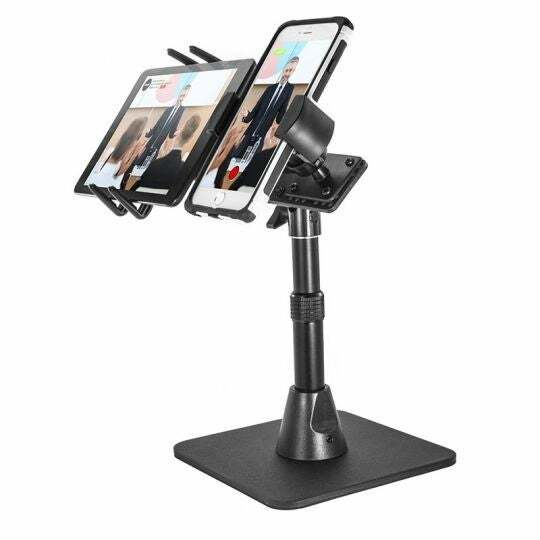 You could also use this to scope and have your talking points up on your tablet. These are just so fun and clever. 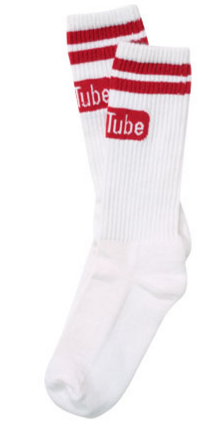 What better marketing product that You”Tube” socks? And at less than $10, these are a no-brainer. I don’t know if this is true for you, but there is nothing more frustrating than traveling and being in the middle of something important when my phone decides it’s out of juice. 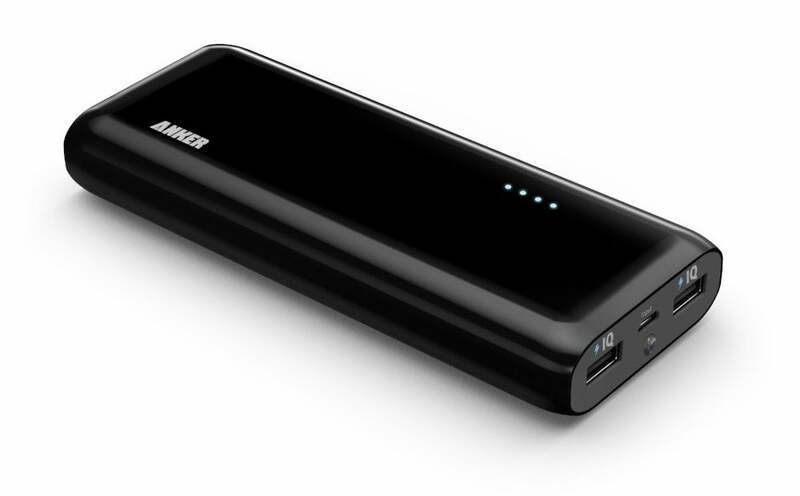 With this portable power bank, you can quick have a back-up battery to keep going. Add a new dimension to your photos with these lenses. 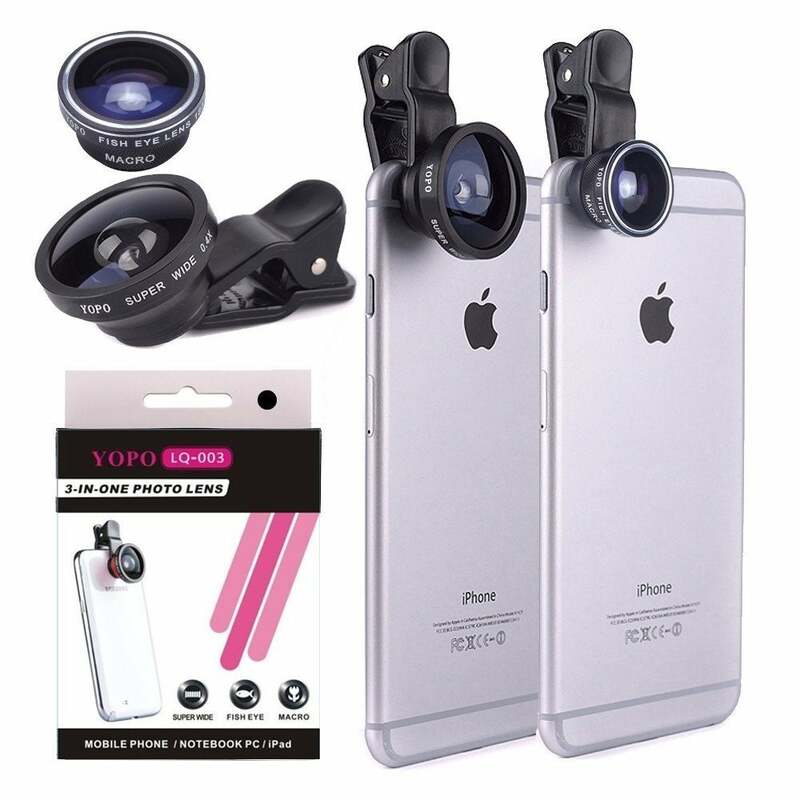 This kit comes with a fish-eye lens, a macro lens for close-up pictures and a super-wide lens. These lenses fit on most smart phones and just clip on over the phone’s camera. Hopefully you can find something on this list either for yourself or for the blogger in your life. There’s a little something for everyone from clothing, home décor and jewelry to techy stuff and kitchen items. 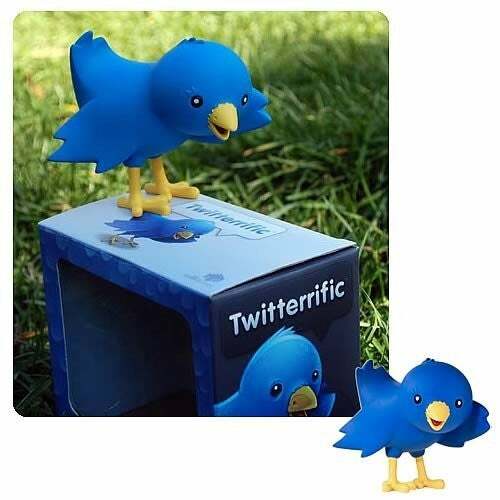 Do you have some other social media gift ideas? Feel free to share them below.